Your wristwatches need a band, of course. However, future Apple Watches should ship without them and here’s why. On Tuesday, Apple celebrated the arrival of spring by unveiling 19 new Apple Watch bands. 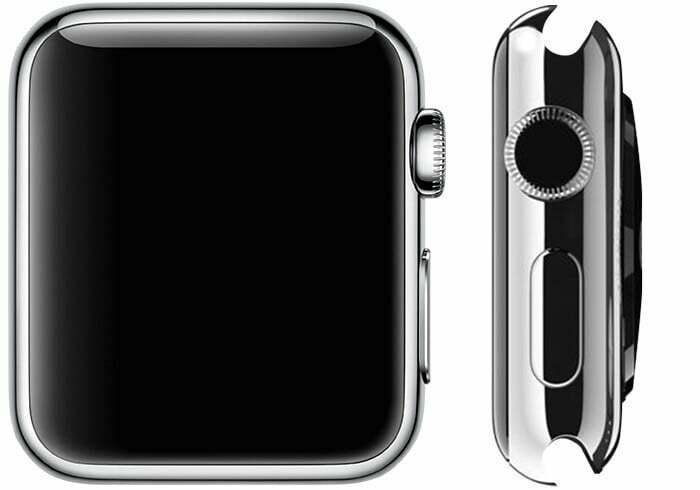 At the same time, it limited the band options that come with new Apple Watch purchases. Effective immediately, the Apple Watch Series 2 no longer ships with leather, woven nylon, and metal link bracelets. Instead, buyers are stuck with either a Sport Band or Milanese Loop. 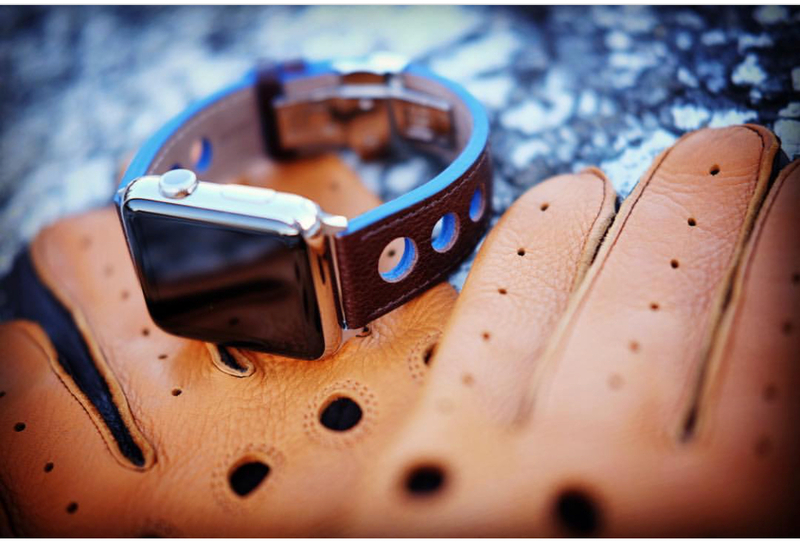 You can still buy an Apple Watch with leather — if you select one from the more expensive Hermès collection. There’s been no official word on why Apple made this change. 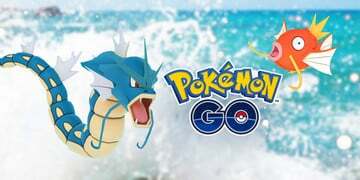 It could have been based on what sells or simply as a way to get customers to spend more on extra bands. It’s also possible this was a seasonal change only. After all, you’re gonna want to use a swim-ready band with your waterproof Apple Watch, no? Whatever the reason, there are a lot fewer Apple Watch SKUs for Cupertino to keep track of going forward. I’d like to offer an even more radical suggestion. Future Apple Watches should ship without a band. In other words, Cupertino should separate the cost of the band from the Apple Watch purchase. For example, Apple currently charges $369 for a 38mm Apple Watch Series 2 with a Sport band. Separately, Sport bands are $49 each. Instead of doing it this way, Apple should sell the watch without a band and drop the price accordingly. Then during checkout, the company could encourage buyers to make the purchase a bundle by adding a band either at regular price or better yet, at a slight discount. Regardless, the two items would ship in separate boxes. 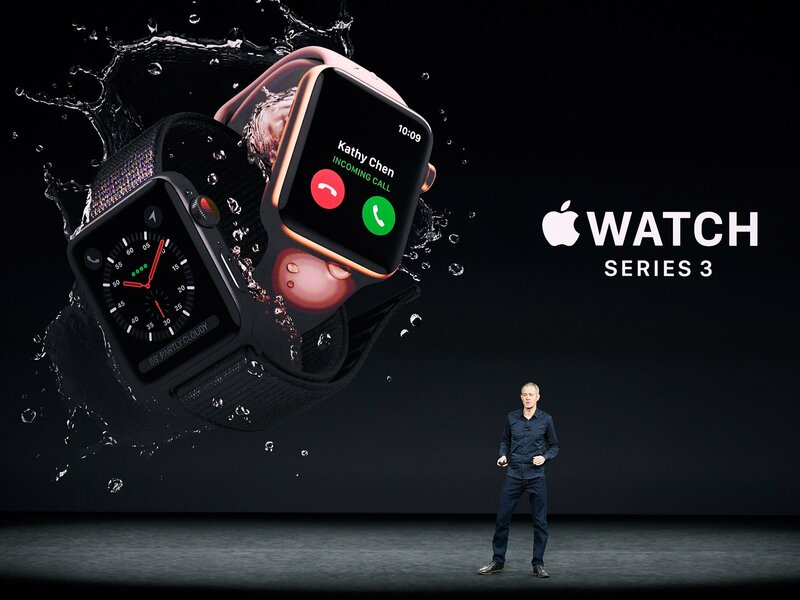 No longer linking an Apple Watch purchase to a particular band could be a win for everyone involved. For Apple, it would mean fewer inventory headaches. For you as a buyer, it would mean getting the band that you want (or not). 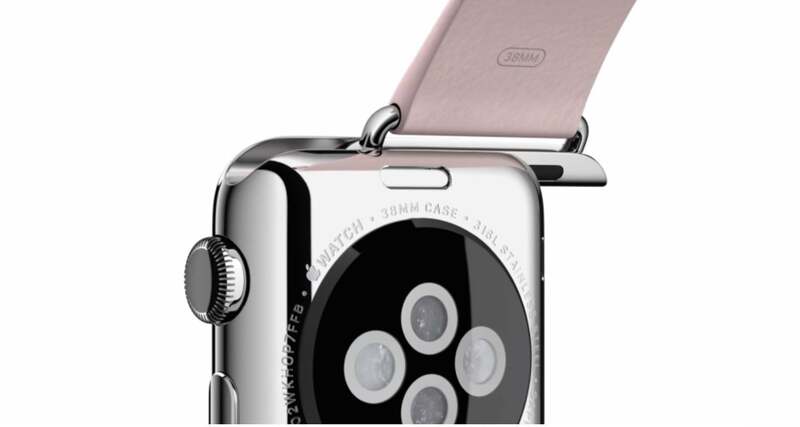 Of course, there’s a big reason Apple may never ship an Apple Watch without a band. Customers may just use the opportunity to save some money and buy a third-party band instead. Should Apple Watches ship without a band? Let us know in the comments below.